Elevate the enjoyment of your vacation with a game of golf in St. George, Utah. At Clarion Hotels & Suites St. George, we specialize in creating the perfect golf packages St. George, Utah establishments can’t match. We have deals that cover any number of nights and 1 or all of the golf courses listed below. For the ultimate St. George, UT golf experience, the courses we partner with only cater to a limited number of guests at a time. We advise all our guests to reserve their slots early to avoid any confusion or hassle. Package includes one night in a deluxe room, free deluxe hot breakfast and a round of 18 holes, including cart, at your chosen course. Prices are based on a per person per day double occupancy. Package includes one night in a deluxe room, free deluxe hot breakfast, and a round of 18 holes, including cart, at your chosen course. Price based on per person per day double occupancy. St. George, Utah golf packages have never been this good, so why not play a game or two over the course of your stay with us? Make your vacation extra fun and memorable with these deals we offer. Contact Clarion Hotels & Suites St. George today for more information about our golf packages in St. George, Utah. Clarion Suites also offers concierge services, please contact the front desk or call the number below for more information. Call 877-533-8822 today to book your Golf Package! Fill out the form below and one of our golf package specialists will get back to you regarding availability and pricing! What courses are you interested in golfing at? 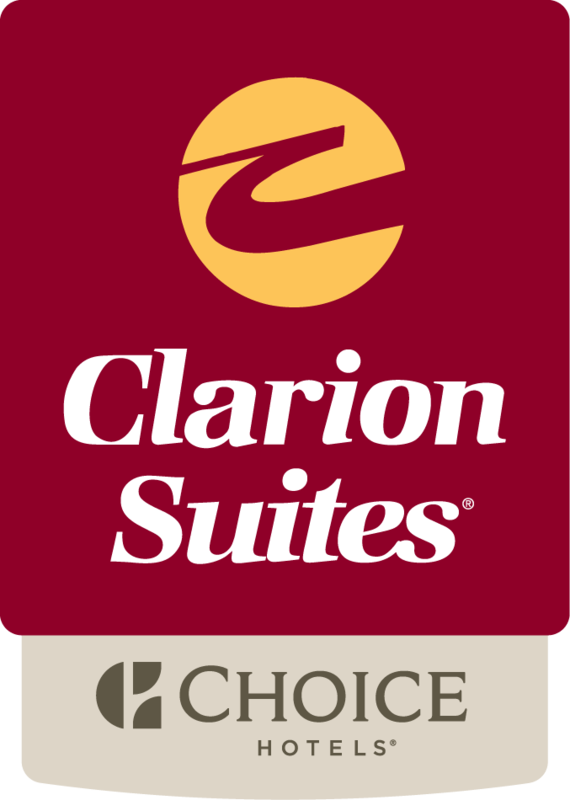 I want to receive emails, updates, and newsletters from Clarion Suites Saint George.